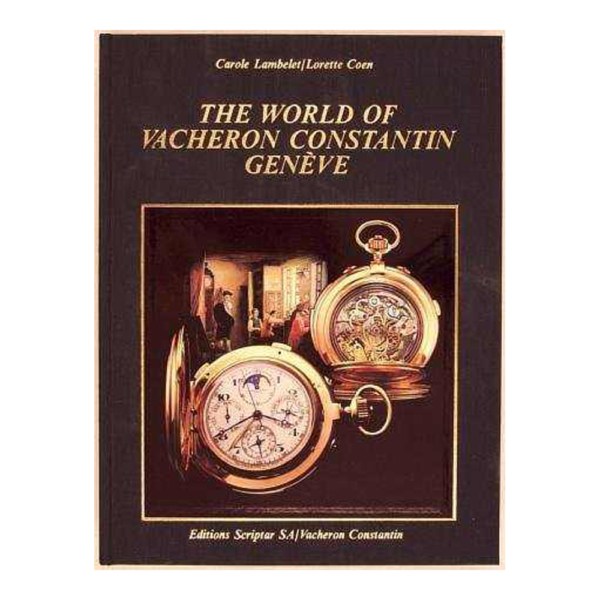 “The World Of Vacheron Constantin Geneve” book by Carole Lambelet and Lorette Coen with 415 pages, profusely illustrated in color and b&w, English language edition, 1992. The book details the history of the company from 1775 to the present day, illustrates in color 150 watches in the Vacheron Constantin Museum together with 2000 b&w illustrations from the company`s archives. 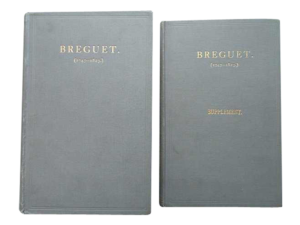 A beautifully produced book in good condition with small dedication dated 1992 and fading to the spine. Condition: A beautifully produced book in good condition with small dedication dated 1992 and fading to the spine.